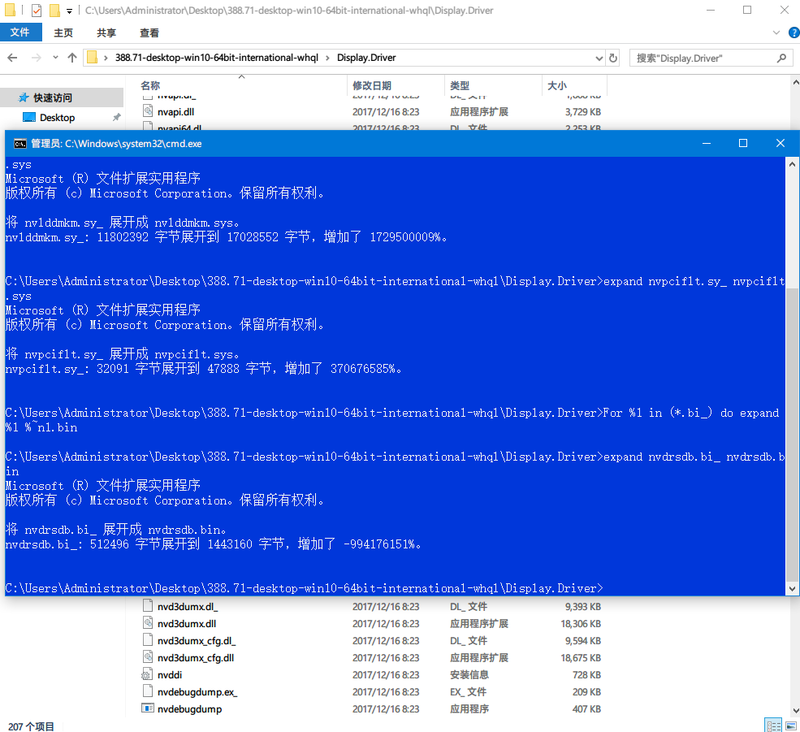 是不是应该是del /f /s /q *.dl_ *.ex_ *.sy_ *.bi_? Copyright © 2019 by 乐魂a的博客 . All rights reserved.